Chapter 1. What Exactly Is Knowledge Management, and why do we need it? Chapter 6. Identifying the Underlying Business Drivers. Chapter 18. A Retention Based Knowledge Management Strategy. 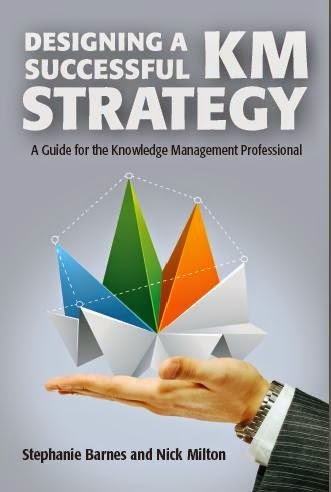 Designing a Successful KM Strategy contains several links to public-domain Knowledge Management strategies. In addition, Knoco Ltd can work with you to support you in your KM Strategy design program. Here is the full set of links.